Super7 is very proud to host the Norwegian Electro Rock band Datarock for a special secret in-store accoustic set, Thursday March 10th! Datarock’s visit to the Super7 Store celebrates the upcoming release of the collaborative Data Rock figure! 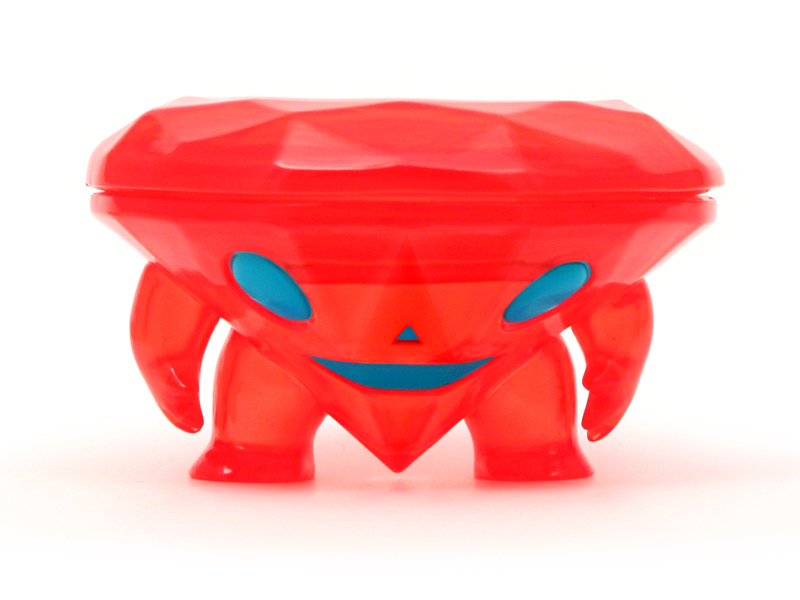 The Data Rock is a Soft-Vinyl Diamond designed by Super7’s Brian Flynn, and includes a tiny USB Storage Drive containing the most extravagant single in history, Datarock’s “Catcher in the Rye”, 105 bonus tracks, 1500 photos, 20 music videos, and a 60 minute concert film! The Data Rock will be available from Datarock at SXSW, and from Super7, Saturday, March 19th, 11am Pacific. The Datarock special secret accoustic set will begin at 6pm Pacific, Thursday, March 10th, at the Super7 Store, San Francisco.